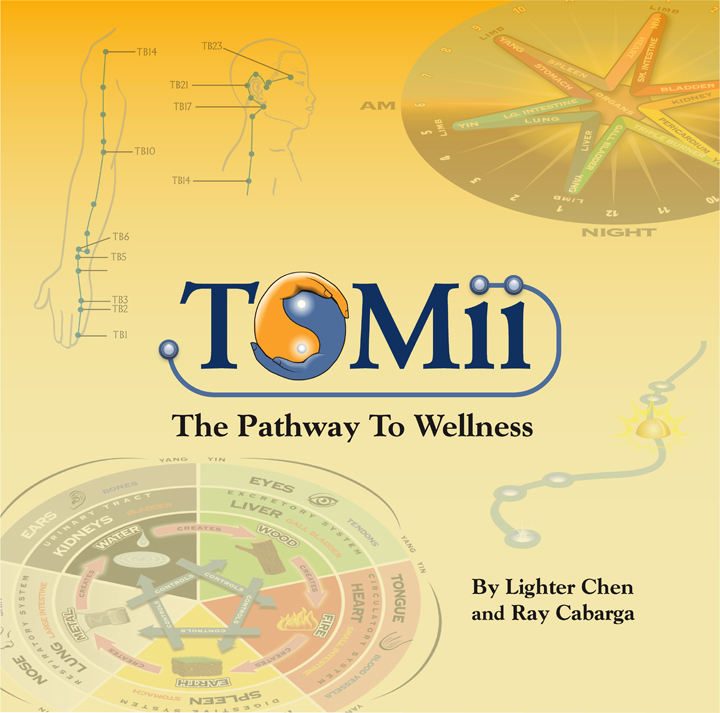 Book Cover—illustrated and co-authored with an acupoint massage therapist who supplemented my knowledge of holistic medicine with his expertise in Traditional Chinese Medicine. 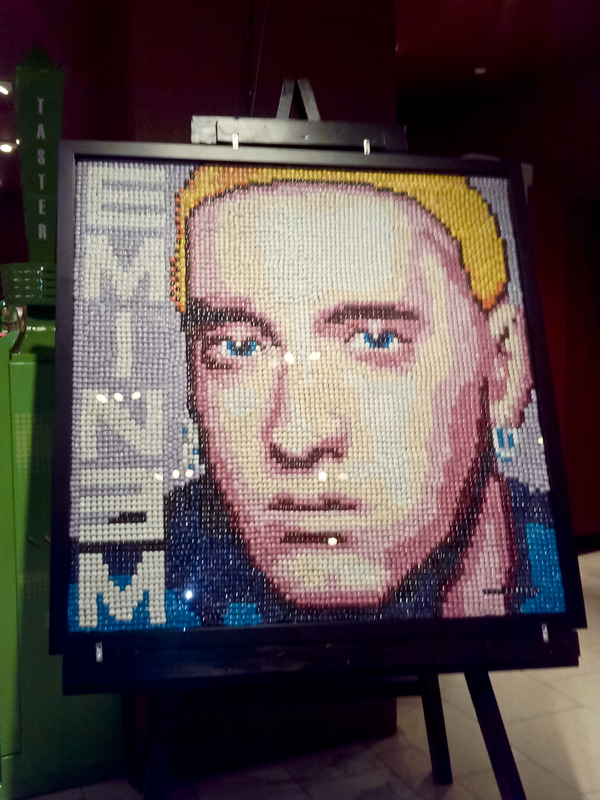 Candy Montage—A 5 foot square portrait of recording artist Eminem made entirely out of nearly 10,000 M&Ms in 18 of the available 21 colors on display in a mega-candy store on Hollywood Blvd. 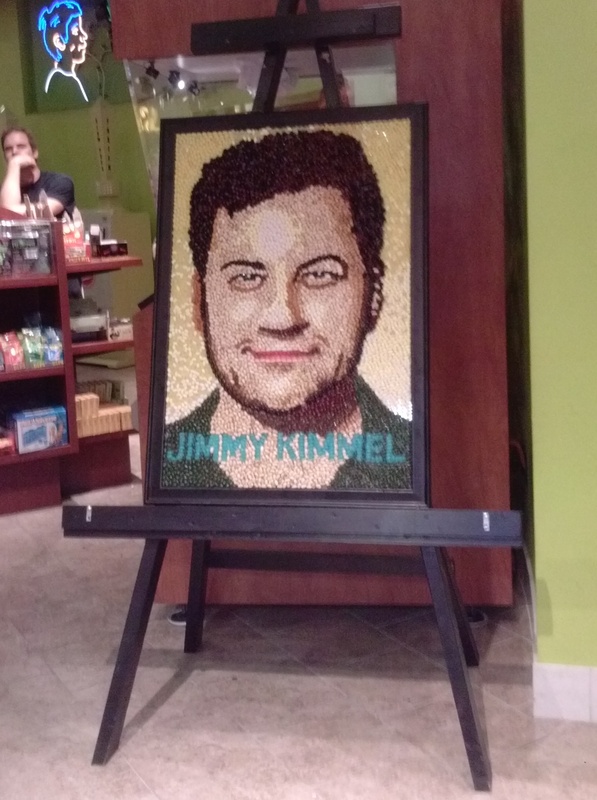 Candy Montage—A 27" x 40" portrait of Jimmy Kimmel made of Jelly Beans was also commissioned by the candy store for a filming of the show there. 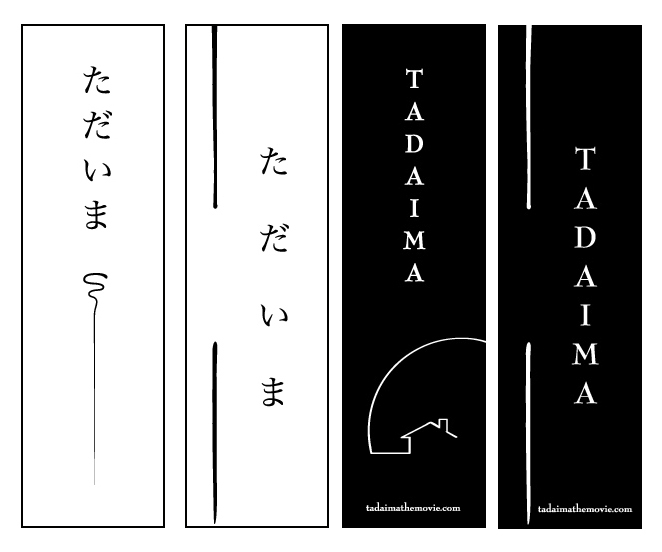 The piece was completed in 2 days. 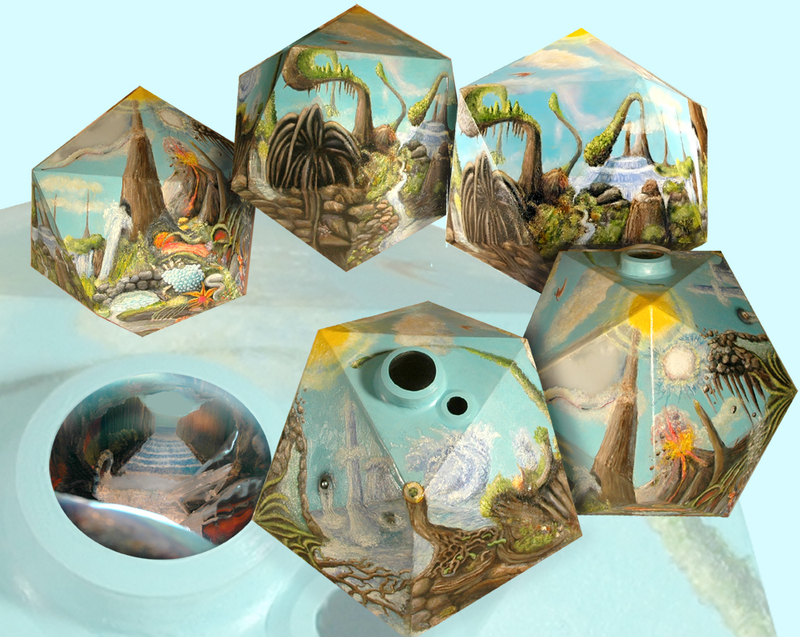 Unstable World—a 20 sided geometric solid (icosahedron) with a continuous oil-painted landscape on the outside. 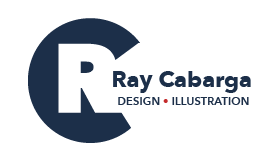 A viewing portal reveals an optical illusion interior created from parabolic mirrors, reverse perspective models and many unusual materials. 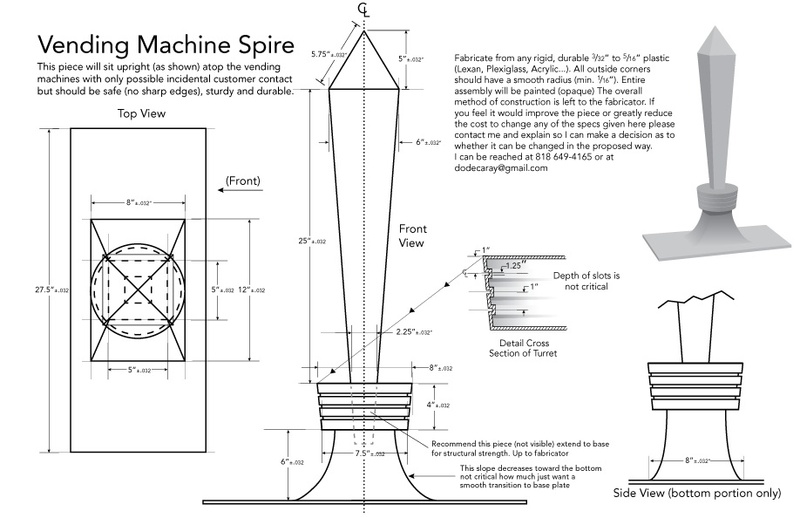 Hidden semi-transparent panels allow outside light into the interior realm.This is the largest piece of a body of work called “Hedrons"
Cigar Bands—I submitted 5 designs, the one the client chose will be available in stores soon. 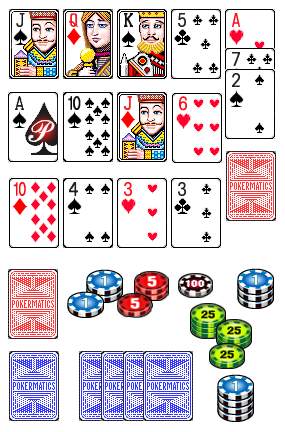 Online Poker—the cards and chips were drawn pixel by pixel.